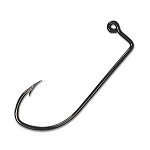 The Mustad 32500 Black Nickel jig hook will fit molds for the 570-575 jig hooks. 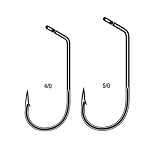 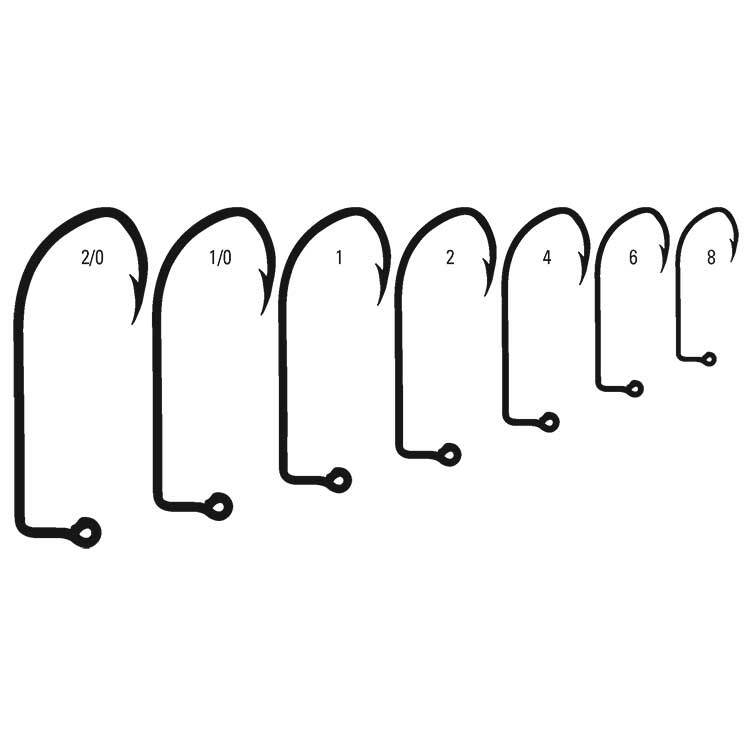 They are a 1X strong skip jack bend 90 degree hook. Available in bronze and black nickel. 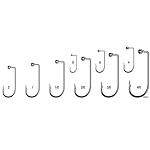 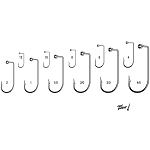 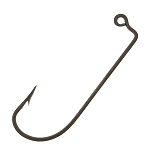 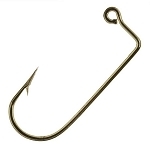 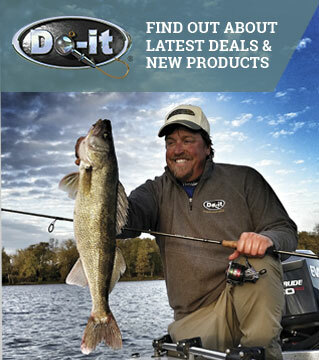 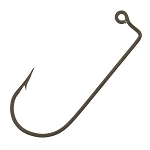 The Mustad 32500 jig hook is also available in packs of 100.